Are there any other “past practices” that we should be made aware of? If there is any doubt whether or not the children are responsible enough to have been handed the keys to Detroit. This piece alone should put ANY doubt to rest. I’ve commented numerous times in the past regarding how I (or any rational-thinking person for that matter), would not (/should not) buy into the Kool Aid that Gov. Snyder & Co. have been doling out is massive quantities pertaining to the Detroit Bankruptcy and subsequent Michigan State Government forced takeover (and more importantly Michigan Taxpayer paid) “turnaround” of Detroit. To even suggest that DECADES of ingrained, multi-generational self-destructive personal behavior was going to instantaneously disappear simply because a spreadsheet was balanced (sort of) is just naiveté taken to the Nth degree. Unemployment is still a major problem within Detroit. So is the marked lack of a stable family structure. And let’s not forget the woefully under-reported, long-anticipated collapse of the Detroit Public School System. A new detail came out yesterday that should make everyone’s BP shoot up through the roof (and give you yet another reason to oppose giving the children running ANY level of Detroit government any more of our hard-earned money). Right now, Gov Snyder & Co. are downplaying the half-a-billion plus hole DPS dug itself into. They’re content with just focusing on the “sickouts” and “doing what’s right for the children”. Even Detroit Mayor Mike Duggan has gotten into this sordid play (He really didn’t have a choice this time around), eventually acquiescing to protesters complaints and directing city inspectors into DPS buildings. A potential conversation like this from Detroit Mayor Duggan’s Office: Okay, forget this mess (and the other several thousand just like it) and start inspecting those schools if you want to hold onto your job! Vermin, filth, conditions I wouldn’t even let my dog anywhere near, much less live in, had been allowed to fester (literally) in Detroit for over two decades now. Never mind that $2-billion-plus which purportedly was to have taken care of this problem (On second thought, forget that I even mentioned that!). Well the inspectors are done with their preliminary reports. And guess what? They aren’t pretty. Making matters worse, we also found out why DPS Buildings have been verboten for Detroit Building Inspectors for most (/all?) of the past two decades. Further in that same interview (audio link not yet available), Mr. Bell goes on to say that it has been “past practice” within Detroit and went back at least several administrations. Please keep that in mind when, (not if), Gov. Snyder and your local elected officials try to convince you that you need to be parted from even more of the money which you rightly earned to pay for a locally known problem that has been allowed to deteriorate for literally decades now. There may be more “past practices” which should be identified long before going any further. If there were any reliable journalists left - all they would have to do is go look up who the contractors were for the building and maintenance departments that received the funds for upkeep. Bet they would find lots of "relatives, friends and cohorts" of the DPS administration got their "fair" share of no work contracts. Flints' EFM is now overseeing DPS? "Both PR firms have ties to the governor’s office. Chief of Staff Jarrod Agen’s wife has worked for Mercury, which bills itself as “a high-stakes public strategy firm.” Nowling, now a senior partner at Finn, was a spokesman for Snyder’s 2010 campaign and ran press for former Detroit Emergency Manager Kevyn Orr. Snyder created the Moving Michigan Forward fund in late 2014 as a more transparent replacement for his controversial New Energy to Reinvent and Diversify Fund, which had been paying the salary of top adviser Rich Baird and living expenses for Orr. Such funds are not required to disclose donors." Buh-bye, Snyder/never publicly opposed the governor conservative voice™ Calley, cuck Schuette, Baird, et al. >>>Records show that DWSD urgently tried to get Flint to sign a short-term contract to avoid the health dangers of the Flint River. But state officials, including Earley, who is now the emergency manager of Detroit Public Schools, insisted on using the Flint River and signed off on the decision. Bill Johnson, who was hired in May 2013 to discourage Flint from building a new pipeline or using the Flint River, said he was baffled by the state’s response. 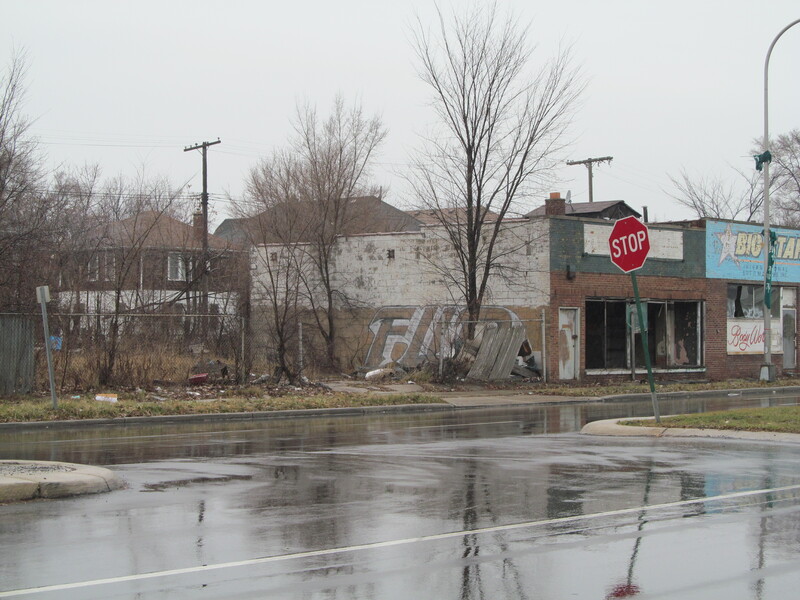 Johnson told Motor City Muckraker that Snyder was to blame. Pretty cool, huh? Even cooler? Well, howza 'bout certain folk here should know better than to proffer wonkish flapdoodle onto its targeted hothouse flower readership, which serves as little more than damage control for a corrupt majority Party image. "Keep preaching Bill, we've got your back here anyhow."